If you have sustained an injury that was no fault of your own, you are likely due damages to cover any relevant financial costs you have incurred. If you were injured while on public transport, the public transportation organization might be liable to compensate you for your injury. As people rely on public transport to safely get them where they need to go, sustaining an injury can be very upsetting and disruptive to a person’s daily routine. 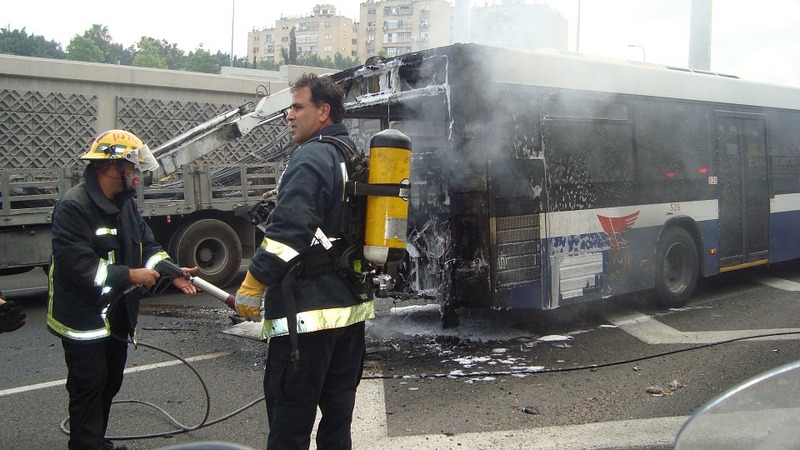 When it comes to public transport injury claims, it’s all about negligence. ‘Negligence’ is the legal term for blame. If you can prove that your injury was caused by the negligent act of a public bus or train driver or the public transport vehicle itself, you can make a personal injury claim that could award you financial compensation for your injury.